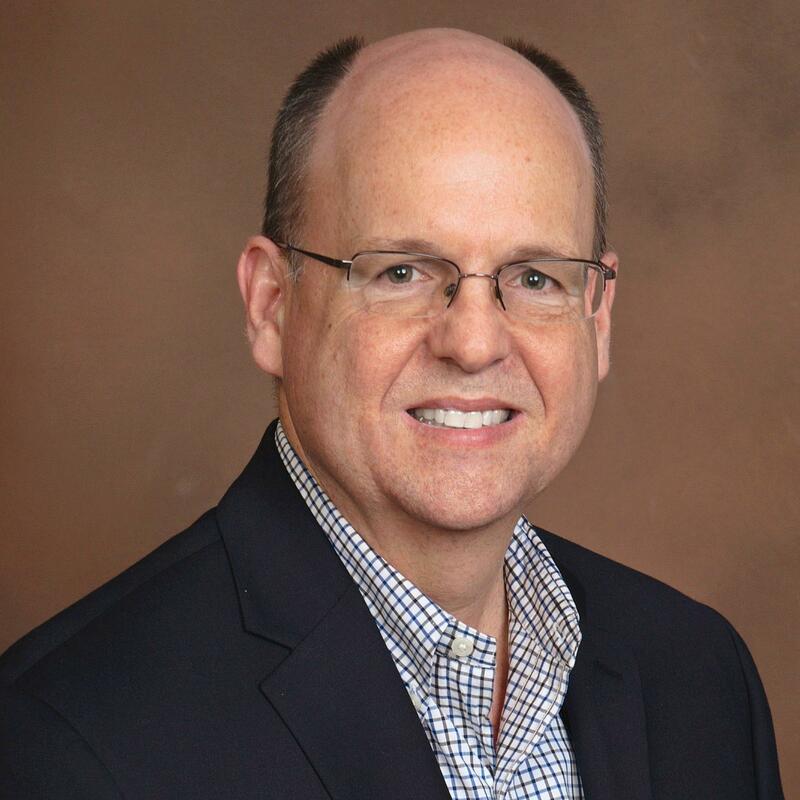 Our guest for this week’s show is multifamily Real estate investor, Lance Edwards. Lance is going to share with us some of the benefits of investing in smaller multifamily properties and why he feels there are multiple competitive advantages in these smaller unit buildings which makes it a great place for investors who are just getting started and are interested in buying their first Multi-family property. How he wholesaled an $11 million multifamily apartment building. 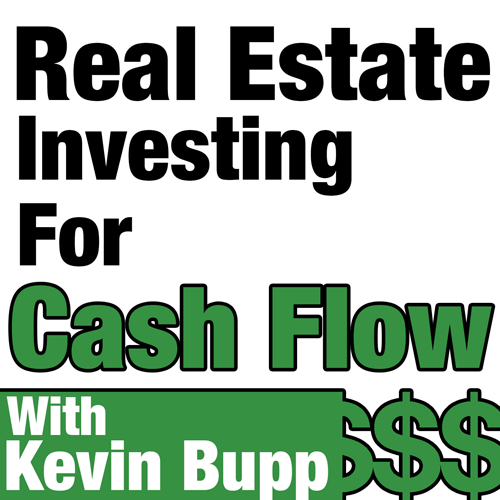 Cash Flow Friday Tip #26: The 3 most common reasons why people get stuck or fail in commercial and multifamily investing and how you can avoid having it happen to you.